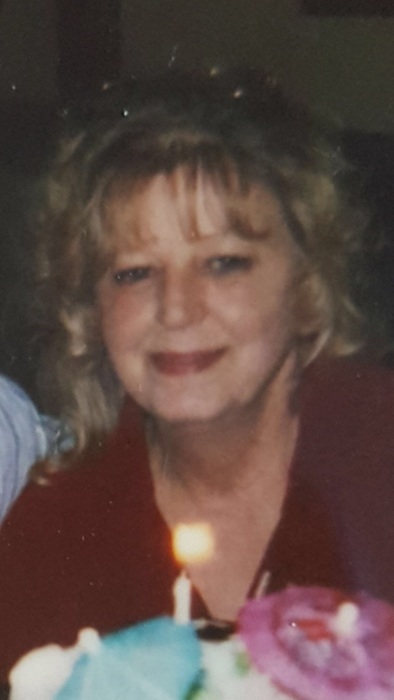 Judith Ann Wendling, age 68, passed away unexpectedly May 16, 2018 at her residence. Born, March 11, 1950 to Joseph and Anna (nee: Dufka) Kontul, she lived her life in Cleveland, where her most important job was her love and commitment to her children and grandchildren, the light of her life. Judy was a passionate supporter of St. Jude Children's Hospital and gave generously to organizations supporting the needy. Additionally, she enjoyed cooking, bargain shopping, playing the lottery, listening to music, and watching her TV shows. She loved animals. She adopted her dog “Winnie girl” and always said that they saved each other. She was like a mom to everyone. She loved giving to others and she would help anyone in need. In addition to her parents, she was preceded in death by her husband, Howard W. Wendling, Jr.; brothers, Joseph "Zeke", William and David Kontul. She is survived by her children, Wayne (Beth) Linn, Brian (Zoraida) Linn, Michelle (Christopher) King, Lisa (Donald) Rechnitzer and stepdaughter, Laura (Pete) Lewis; sisters, Patricia Lyons and Deborah Warner; grandchildren, Sony, Samantha, Brooke, Emily, Ashton, Ashlyn, Kailee, Derek, Megan and Cameron; great grandchildren, Kylie, Jacob, Kelsey and Luke; best friend of 56 years, Ann Valerino and her loving K9 Companion, Winnie Girl. The family will receive friends Monday, May 21, 2018 at the GREGORY P. GODORHAZY FUNERAL HOME, 4801 Memphis Ave., Cleveland, from 2 - 4 pm and 6 pm until time of service at 7:30 pm. Private family inurnment at a later date, West Park Cemetery, Cleveland.